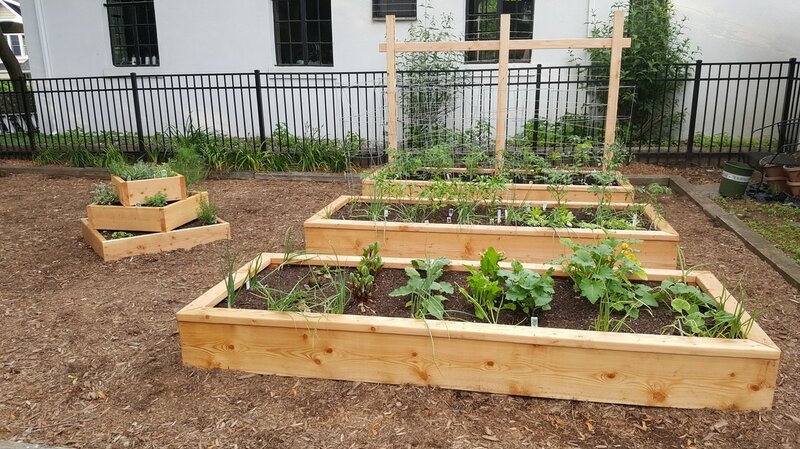 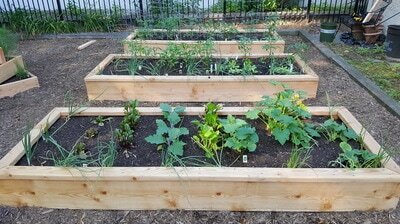 Turn your backyard into a Farmburbia! 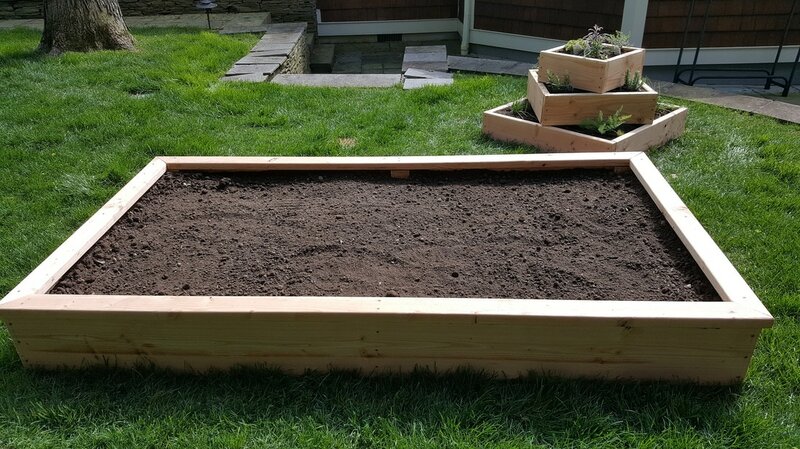 All costs listed below include installation and leveling. Soil, garden planting, fencing, maintenance and coaching are extra and can be quoted as needed. 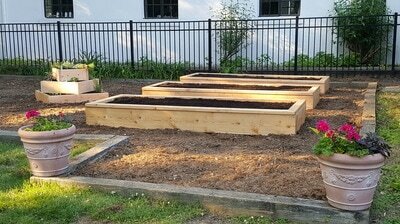 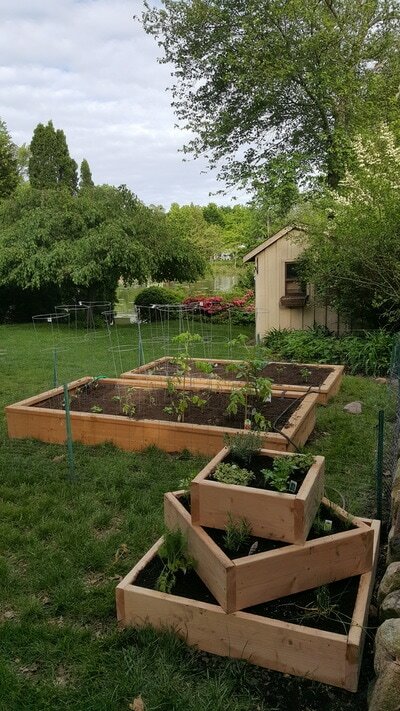 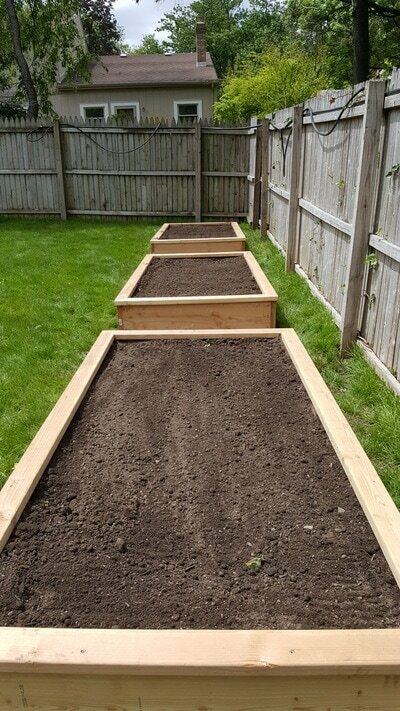 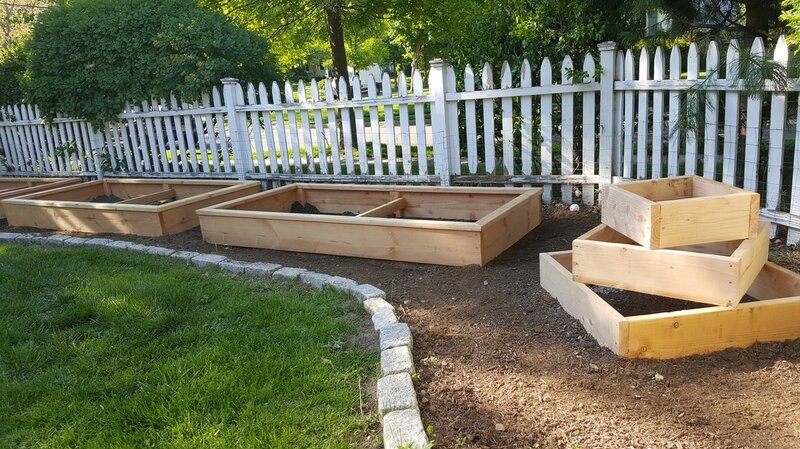 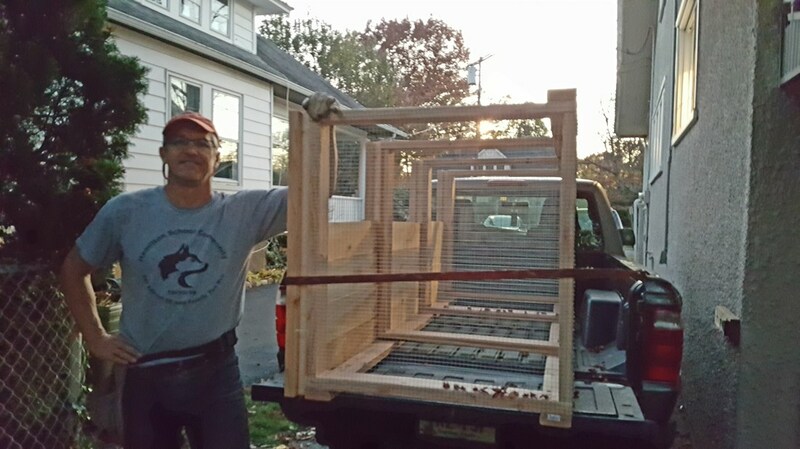 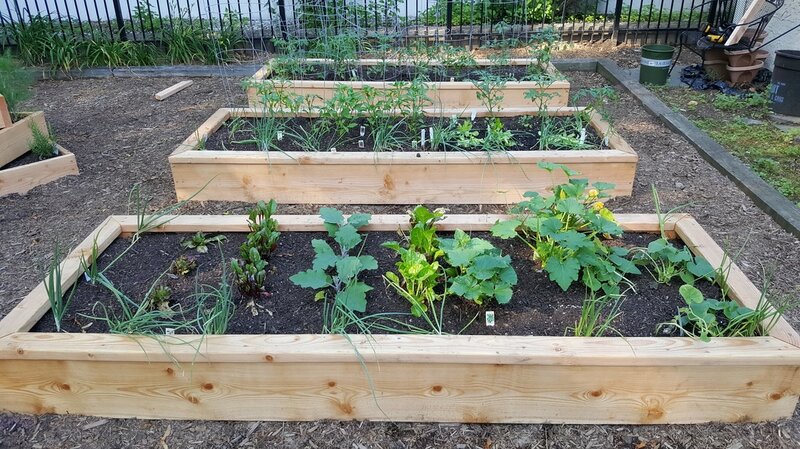 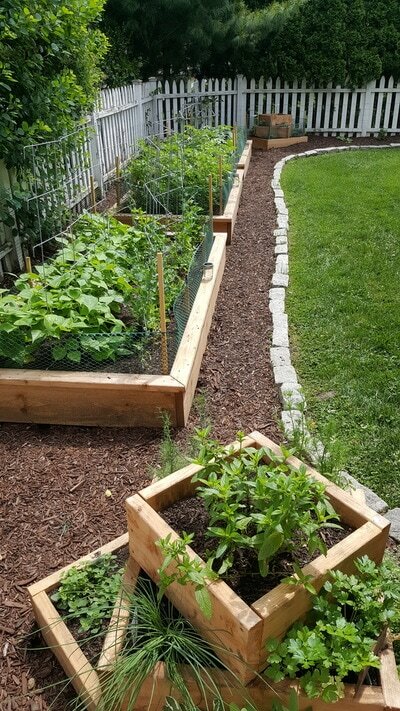 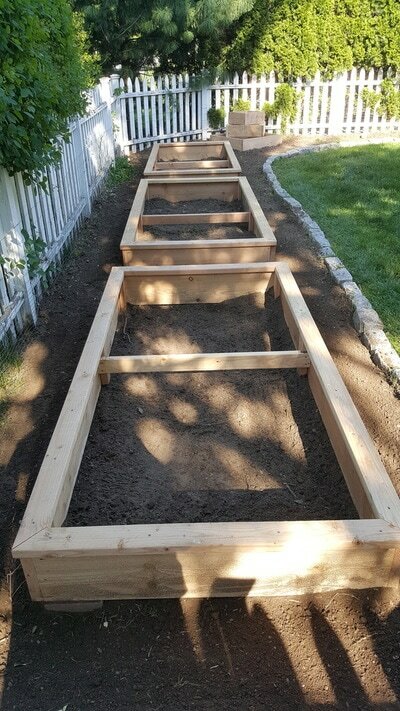 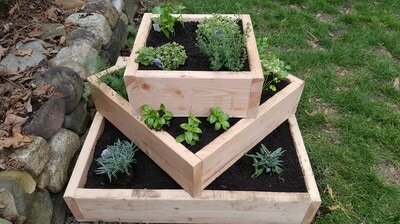 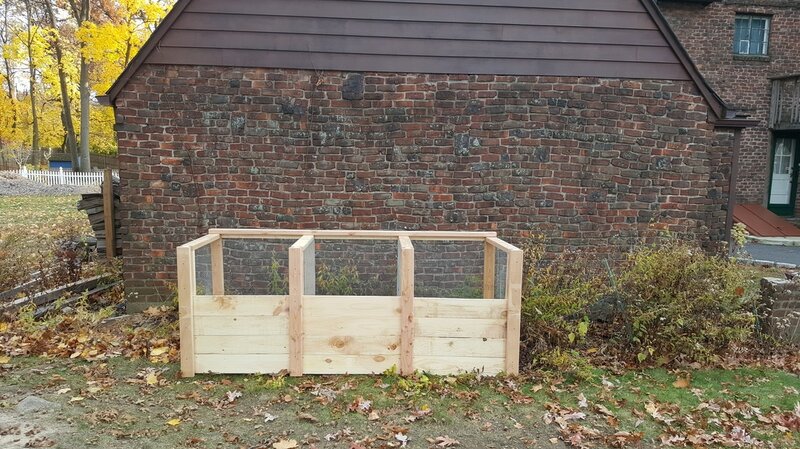 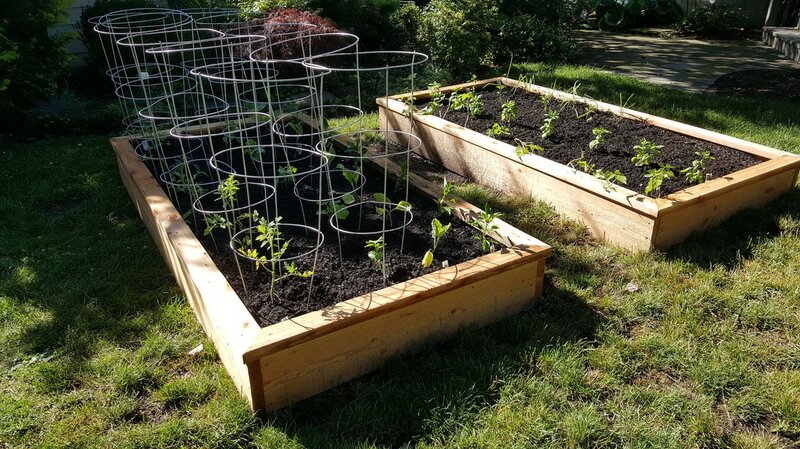 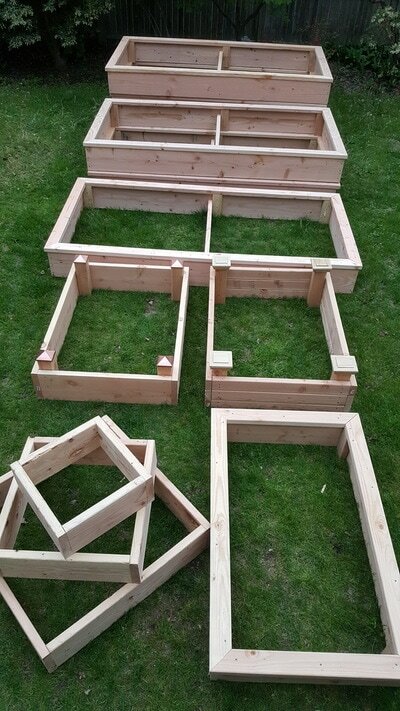 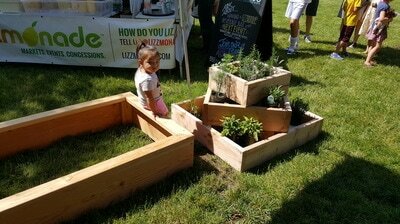 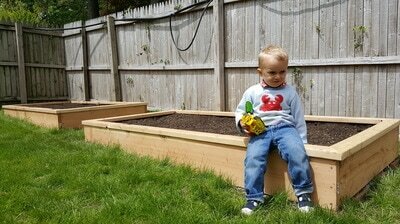 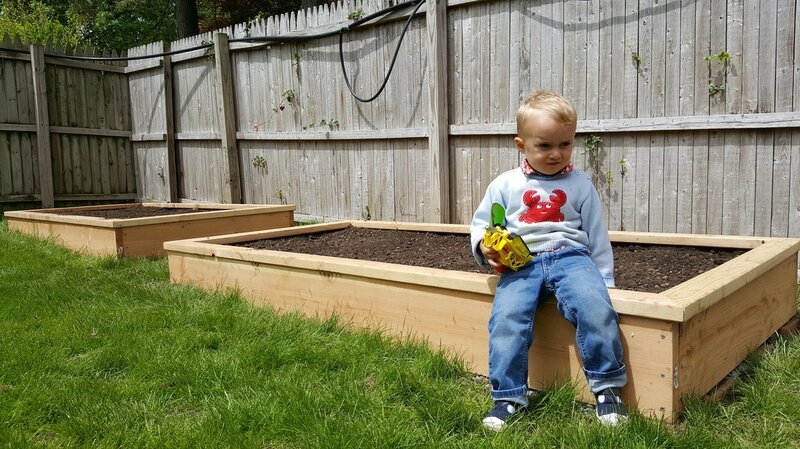 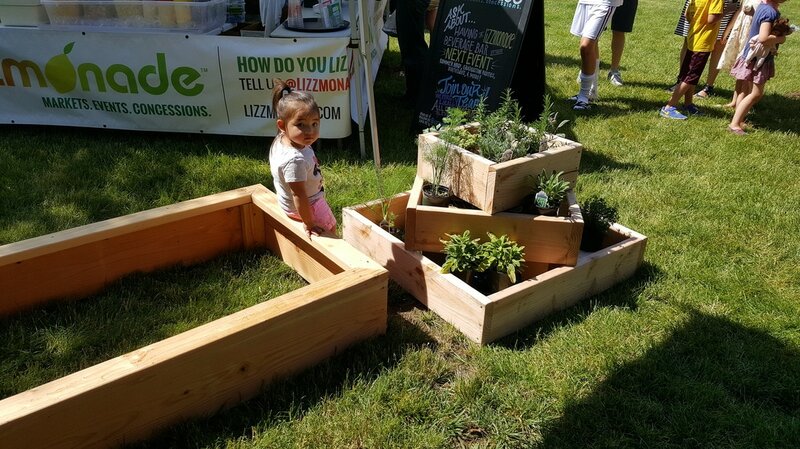 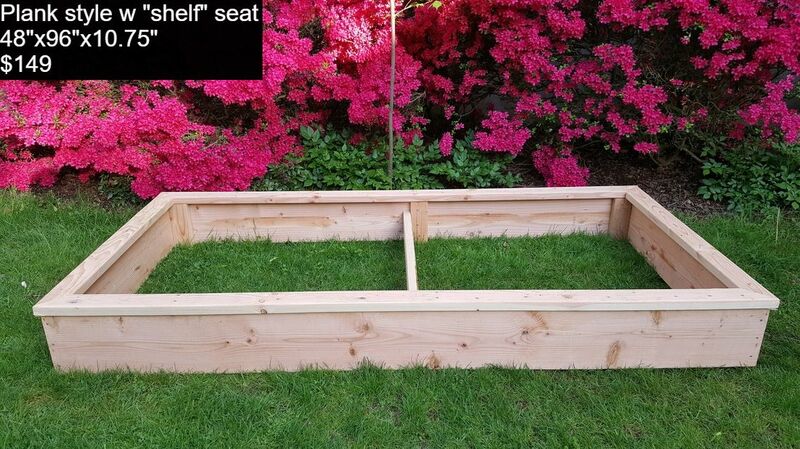 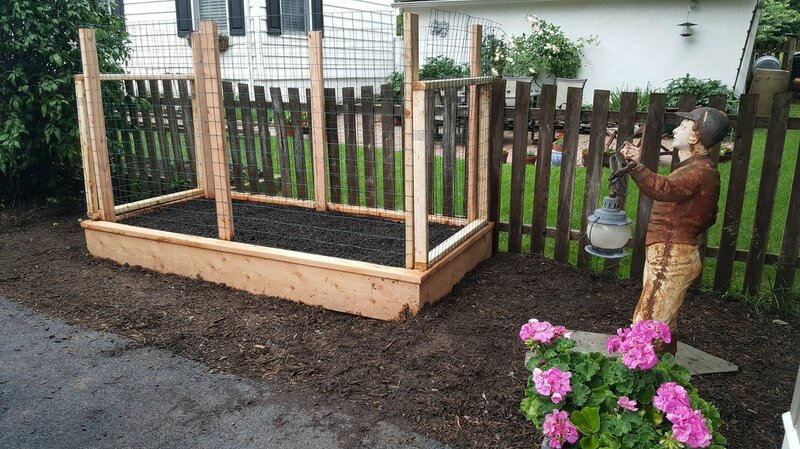 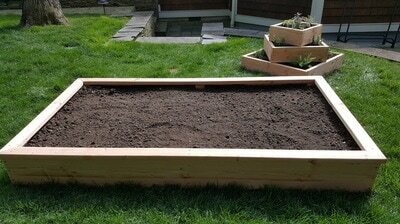 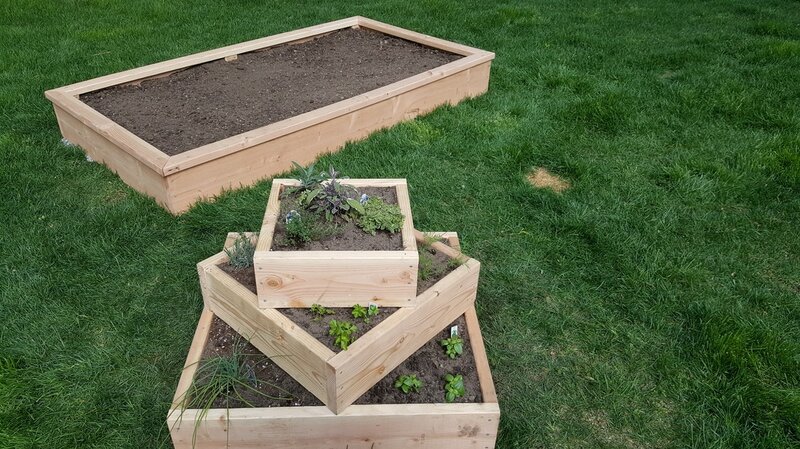 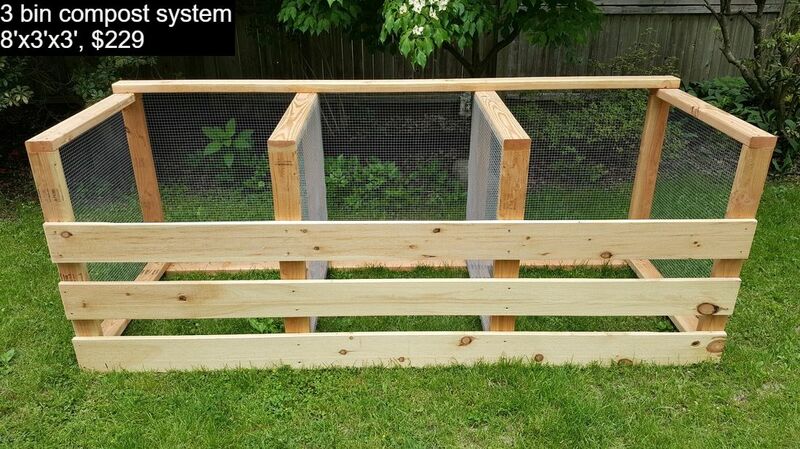 Free delivery of raised beds within Glen Rock, NJ. 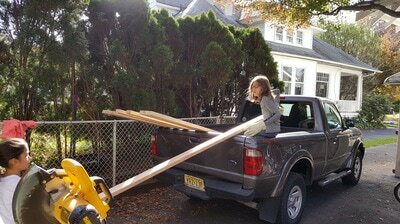 $30 delivery fee, 5-15 miles from Glen Rock's Boro Hall and $60 delivery fee for distances between 16-50 miles, as measured by Google Maps. 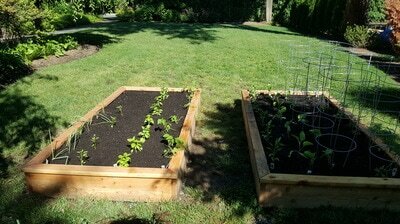 There is no delivery charge with purchase of soil within 15 miles of Glen Rock Boro Hall. 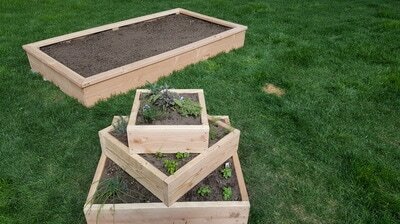 Don't have the time to get down and dirty with the planting? 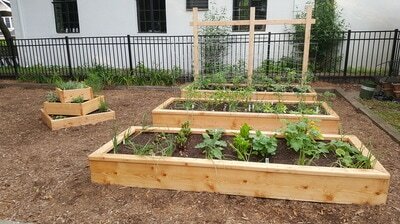 Let Farmburbia tailor a suite of vegetables* and herbs suited for your tastes and interests. 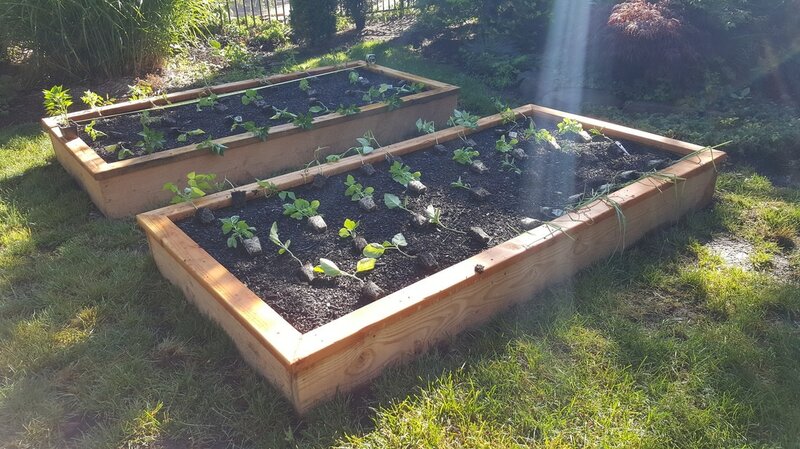 From early summer greens and basil, to summertime tomatoes, and a fall garden full of lettuce, kale swiss chard and brocolli, now is the time to let Farmburbia do your dirty work! Different critters require different fences. 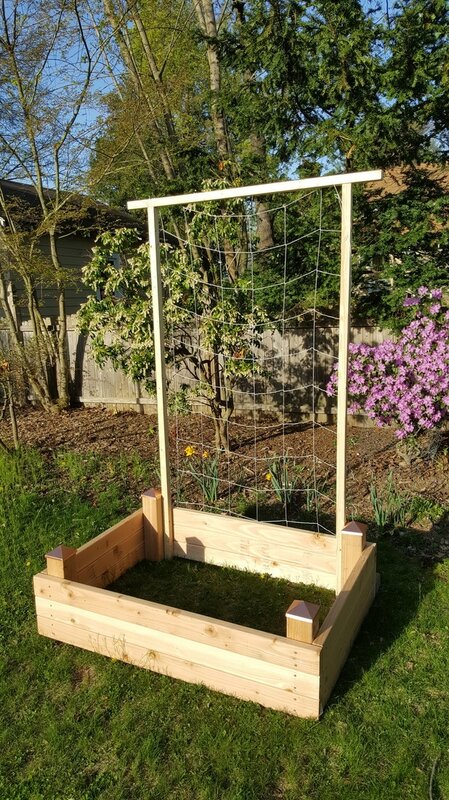 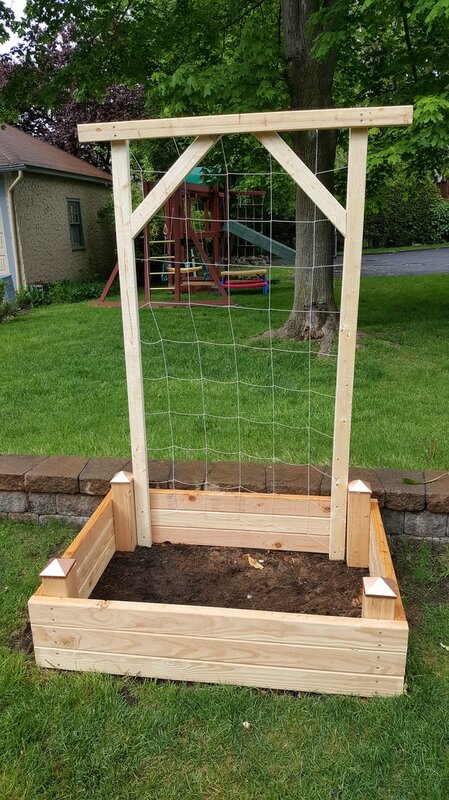 Farmburbia can provide 6 ft deer fences down to 2 ft rabbit and "kid" critter fences to deter the most ambitious of varmints. Prices may vary depending on # of beds or size of garden.